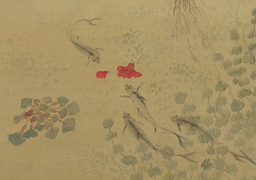 Zhuangzi and Huizi were crossing the Hao River by the dam. 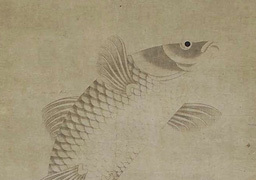 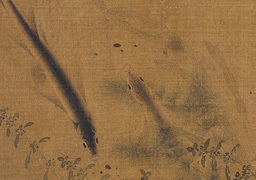 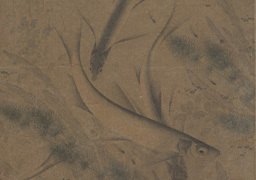 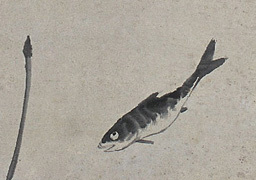 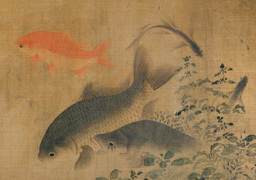 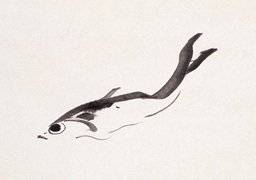 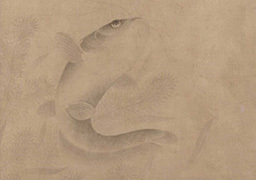 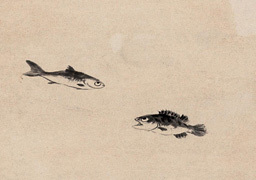 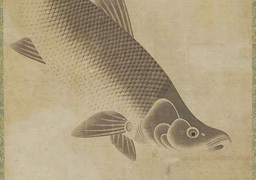 Zhuangzi said, "See how free the fishes leap and dart: that is their happiness." 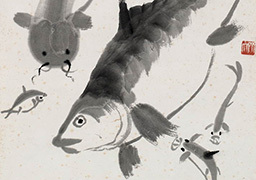 Huizi replied, "Since you are not a fish, how do you know what makes fishes happy?" 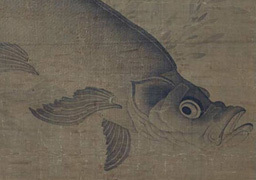 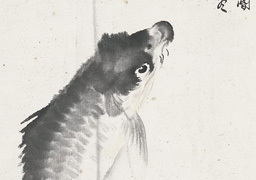 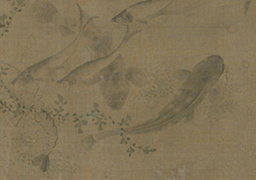 Zhuangzi said, "Since you are not I, how can you possibly know that I do not know what makes fishes happy?" 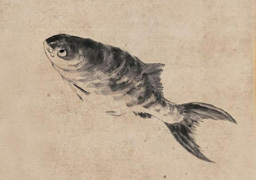 Huizi argued, "If I, not being you, cannot know what you know, it follows that you, not being a fish, cannot know what they know. 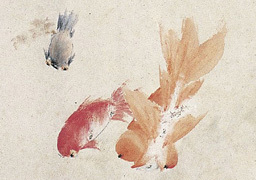 The argument is complete!" 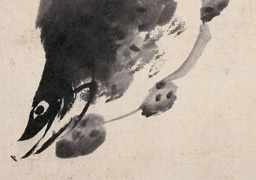 Zhuangzi said, "Wait a minute! 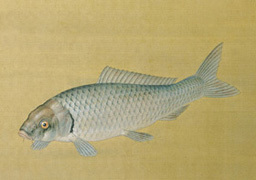 Let us get back to the original question. 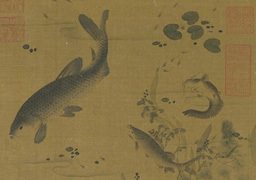 What you asked me was 'How do you know what makes fishes happy?' 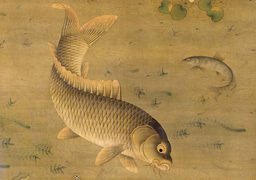 From the terms of your question, you evidently know I know what makes fishes happy. 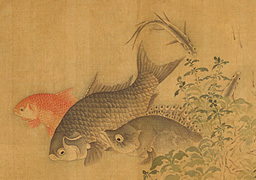 "I know the joy of fishes in the river through my own joy, as I go walking along the same river."